Book your appointment with one of our expert Lenders online now or get in touch and visit us in branch. 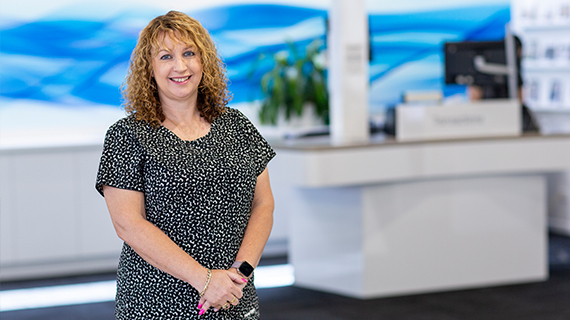 Our Wagga mobile lender Phoebe makes your home loan journey the best experience possible to make sure you hit the ground running. Rebecca knows all about the importance of keeping things local, whether its a new home loan or refinance, she's here to help. A new and friendly face to help you get your financing underway, Rebekka know's just what it takes to set yourself up as a successful home-owner. 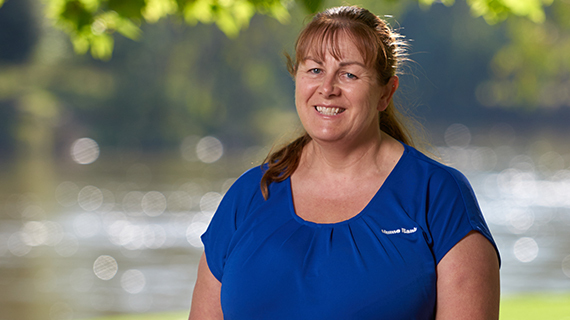 Julie's local knowledge and wealth of expertise will provide you with the right options, assisting you to make the best decisions. 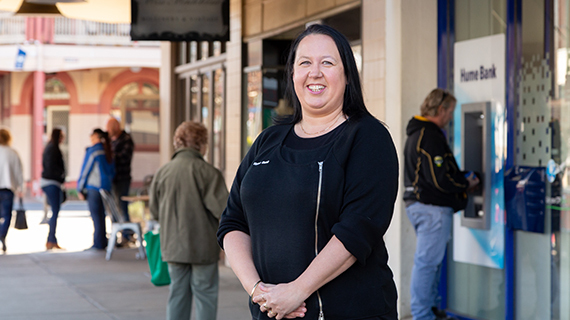 Lisa's been helping our locals for over 14 years. 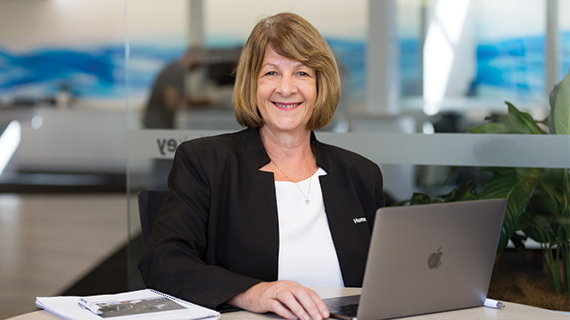 Whether you're looking to buy, update or invest, you can trust Lisa to take you from start to finish. 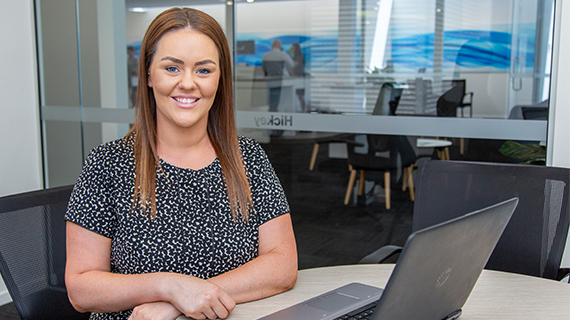 Shae knows that owning your home means more than bricks and mortar, she'll make sure that you have everything covered to make your new house a home. We like giving our customers more, so if you’re looking for a better deal on your home loan then Hume's Property Package might be for you. We can help you get on your feet when buying your first home. Learn more about our First Home Starters Package and Family Guarantee options. Want more from your home loan, but without the fuss? No unnecessary features, no monthly fees, just one great low rate. With FREE online redraw, it's hard to say no to.